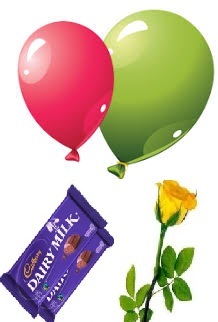 Gifts to Pune . 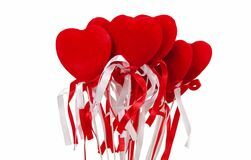 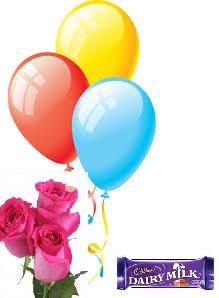 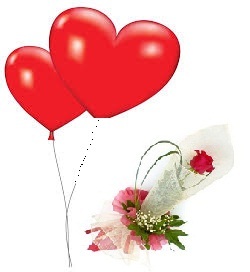 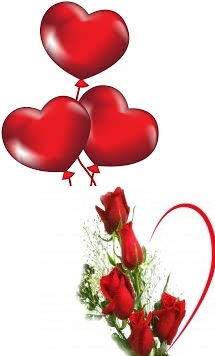 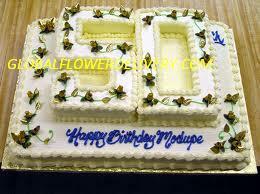 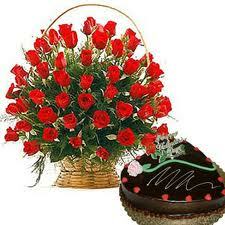 Send flowers, gifts & cakes and international orders of flowers. 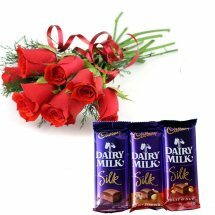 Global Flower delivery helps you express your emotions to your loves ones by sending gifts and flowers to brighten up their day. 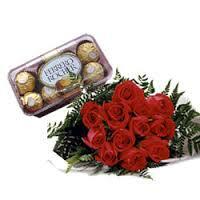 Send flowers and gifts same day. 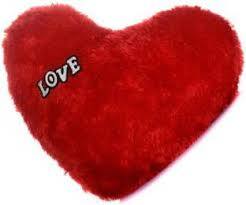 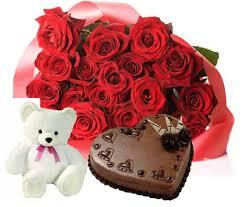 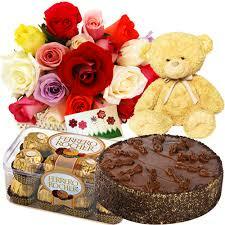 Send flowers, gifts, cakes, chocolates, sweets, mithai, teddy bears and much more all over Pune and international. 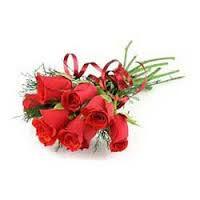 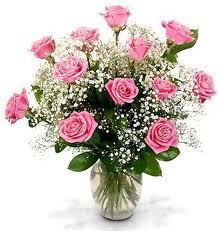 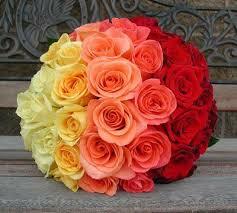 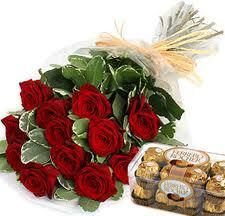 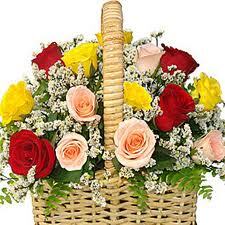 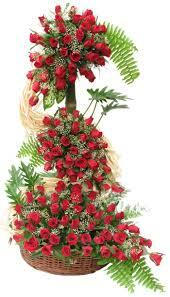 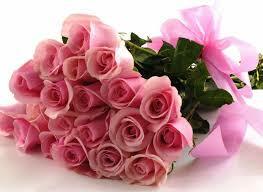 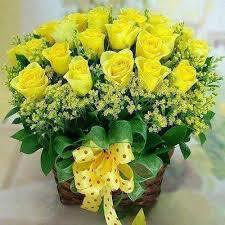 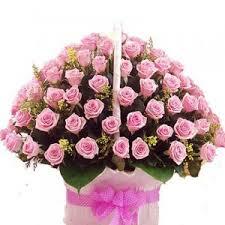 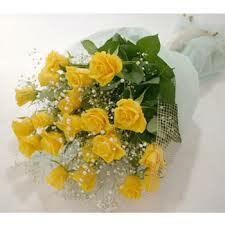 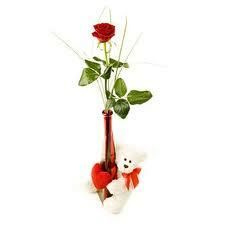 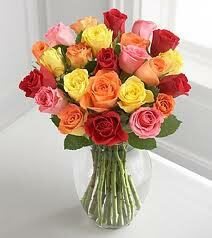 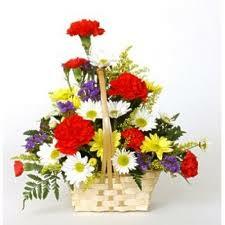 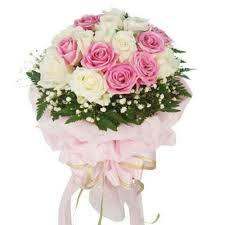 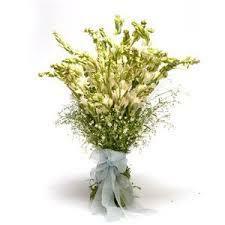 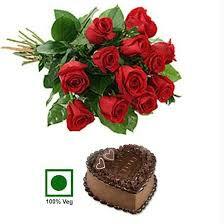 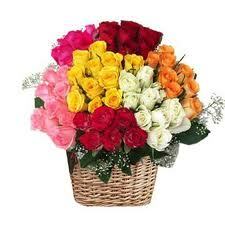 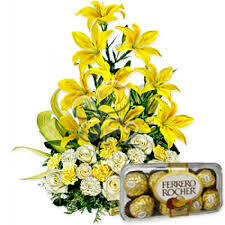 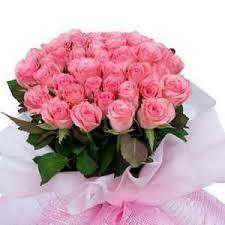 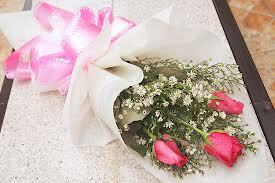 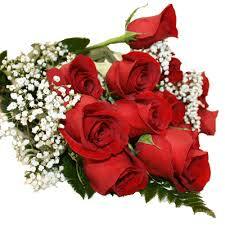 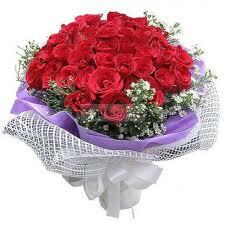 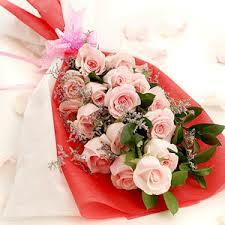 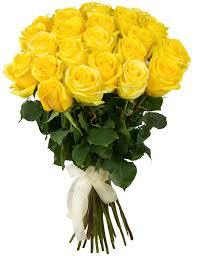 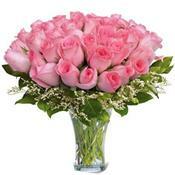 You can send flowers to Pune online from anywhere in the world. 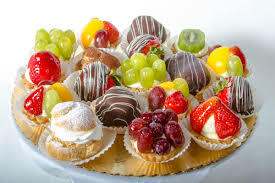 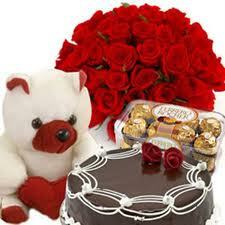 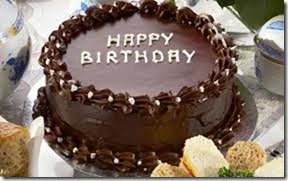 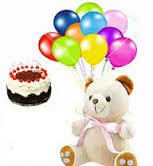 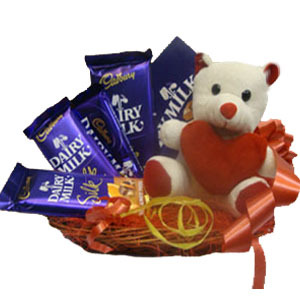 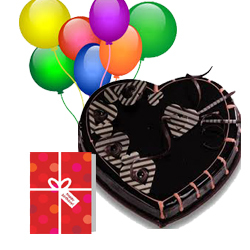 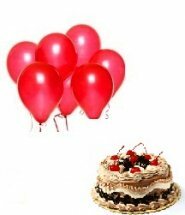 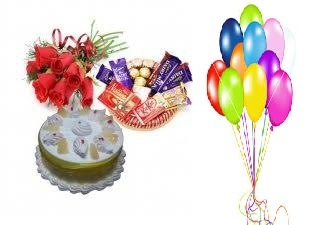 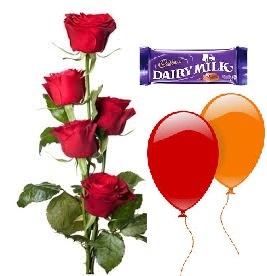 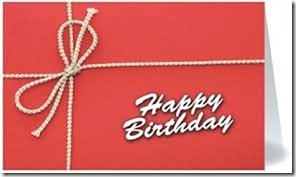 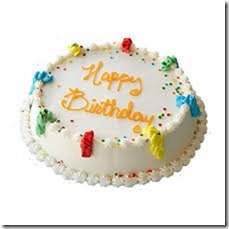 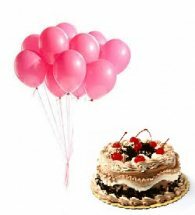 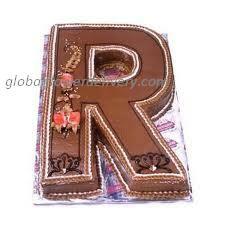 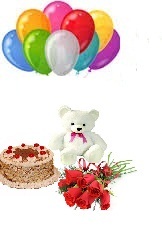 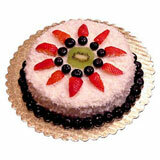 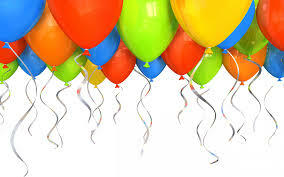 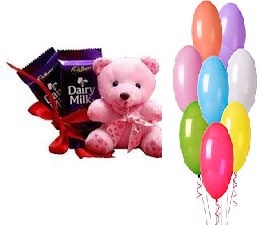 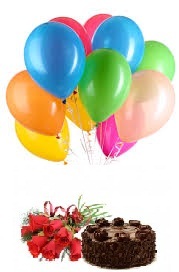 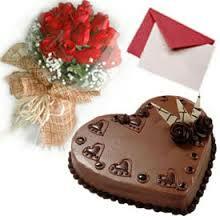 Or send gifts online of dry fruits, cakes, balloons, fresh fruits and a lot more. 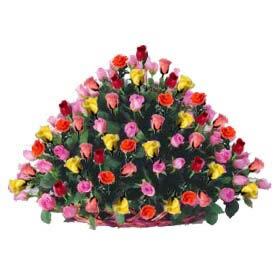 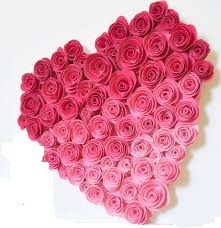 Send flowers to your Mother on mother's day or send flowers to your beloved on Valentine's Day. 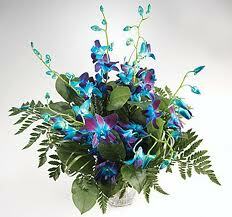 Send flowers online like orchids, carnations, roses, gerberas and many more exotic varieties. 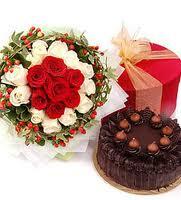 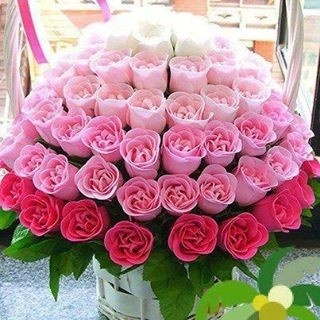 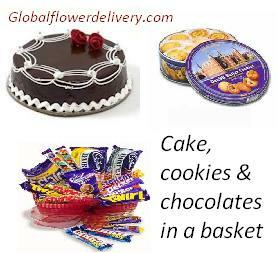 Send a bouquet or basket of flowers online with globalflowerdelivery.com an online florist, gift and cake shop. 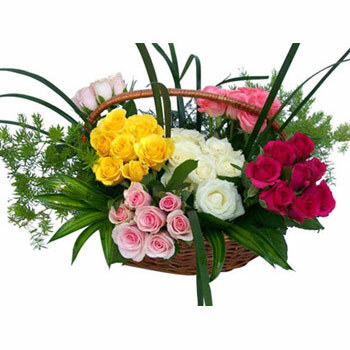 We can deliver to many cities like Bangalore, Chennai, Hyderabad, Mumbai, Delhi and we also offer international flower service and deliver to several countries all over the world. 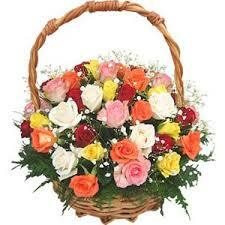 Our Main Head Office located at 91 Koregaon Park pune 411001 with offices all across India. 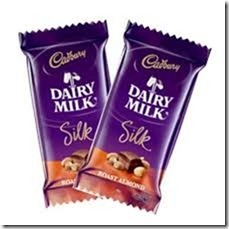 Please refer to our India locations and Places and International Locations for more details. 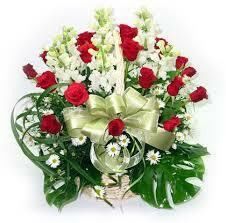 Same-day service anywhere around the globe. 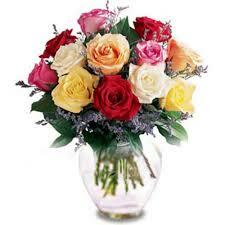 Please note all prices are inclusive of all charges. 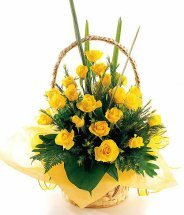 We had a garden centre and nursery for the past 12 years in Pune and since 1999 we are providing online services for sending flowers. 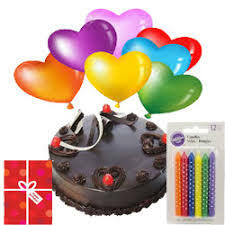 We deliver to your door on festivals as well as regular days, be it for birthday or anniversary or a friend's wedding we are here to help you. 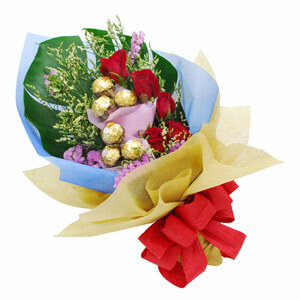 You may choose the arrangement you like to send to someone you care about. 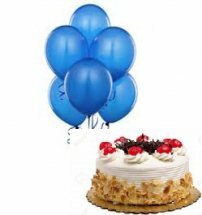 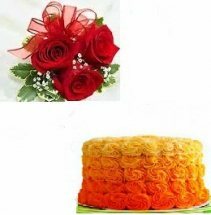 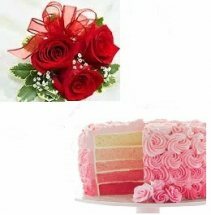 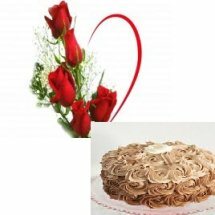 We send cakes fresh flowers teddies to Pune and overseas, in case you want anything special please call us at 91 9011114444. 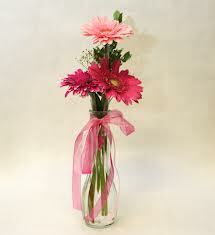 You can make your own preservative to keep cut flowers fresh. 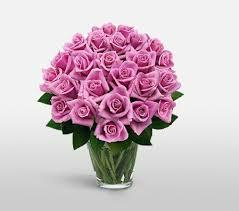 To each quart of water add 1 table spoon sugar, 1 teaspoon vinegar, 1 teaspoon mouthwash, and 3 to 4 drops dishwashing detergent. 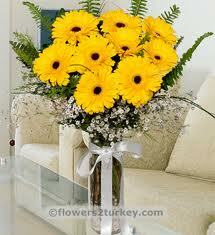 An alternative is to add a drop of chlorine bleach of the water. 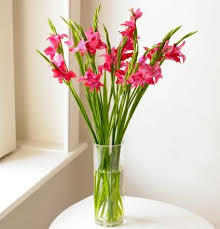 Before setting flowers in a water, remove 1 to 2 inches of stem by making a diagonal cut with a sharp knife(scissors crush the stems). 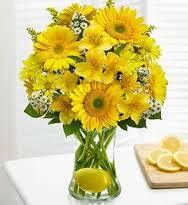 Wash bowls and vases with soapy water before reusing; fill them with lukewarm water. 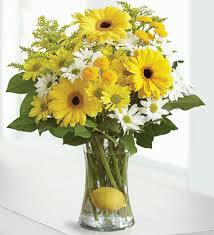 Keep flower arrangements out of direct sunlight; store them in a cool room (40 F to 50 F)until ready to display. 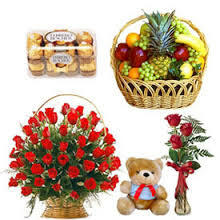 Although florists keep cut flowers in a cooler, the home refrigerator is not a good storage place, especially if it contains fruit; fruit releases ethylene gas, which will cause the flowers to age prematurely.